A wedding photograph should convey a feeling and should tell a small portion of a beautiful wedding day in each photo. While many photographers engage in wedding photography to make money, we are dedicated to telling beautiful love stories out of passion. 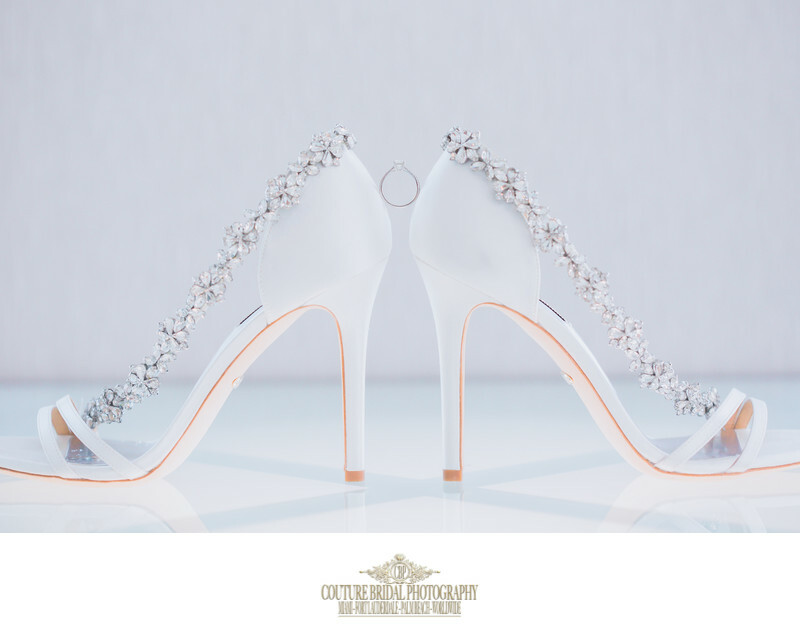 Couture Bridal Photography is the top rated award winning wedding photography studio based in South Florida offering the most elegant, romantic and timeless wedding day photography. Our approach to wedding photography is to tell a comprehensive wedding day story with beautifully captured and created photographs. 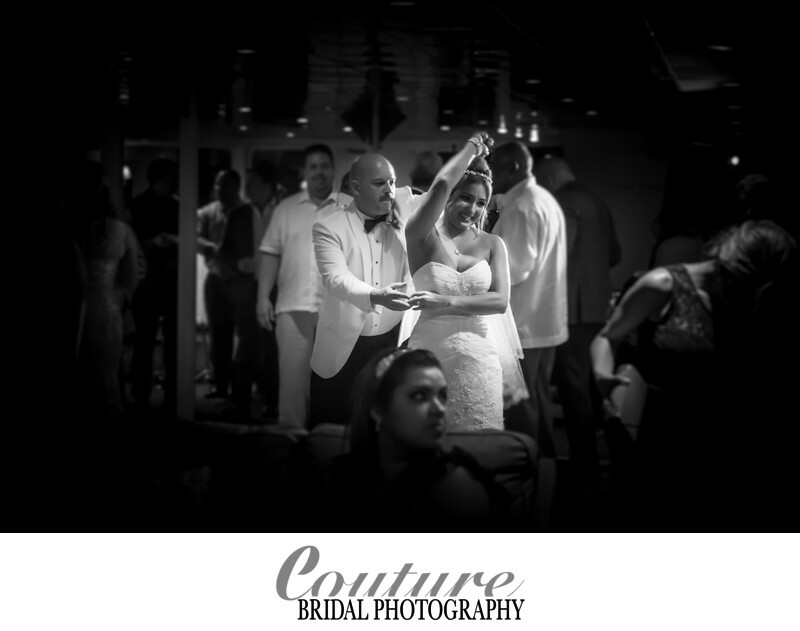 Using various lighting techniques, photo editing processes and setting the stage for moments to take place when appropriate, has made us the most sought after wedding photography studio in Miami, Fort Lauderdale, Boca Raton, Palm Beach, Naples and destination weddings throughout the United States and around the world. Why is a Wedding Photograph so special? A wedding photograph is a historical record of the most special moment in a couples life. A beautiful wedding photograph brings back memories of the most special day you will ever experience and leave something behind for generations following to see the change in times. Having a wedding photograph that can be displayed in the home with wall art, or in an album creates joy and emotional bonding when viewed with the ones you love. Another reason for a beautiful wedding photograph is to see how you felt, and remember the special moments you may not realize took place throughout the wedding day with the chaos that takes place during a wedding day. What elements are important to capture in a wedding photograph? The most important elements of a beautifully captured wedding photograph is the moment and emotion captured. As a wedding day story teller, capturing the most crucial fleeting moments that are forever lost is the most important aspect of creating a photo that evokes emotion and a sense of wonder. To the subject being photographed, that fleeting memory which they may never remember is captured to recall the feeling they had at that very moment in time. 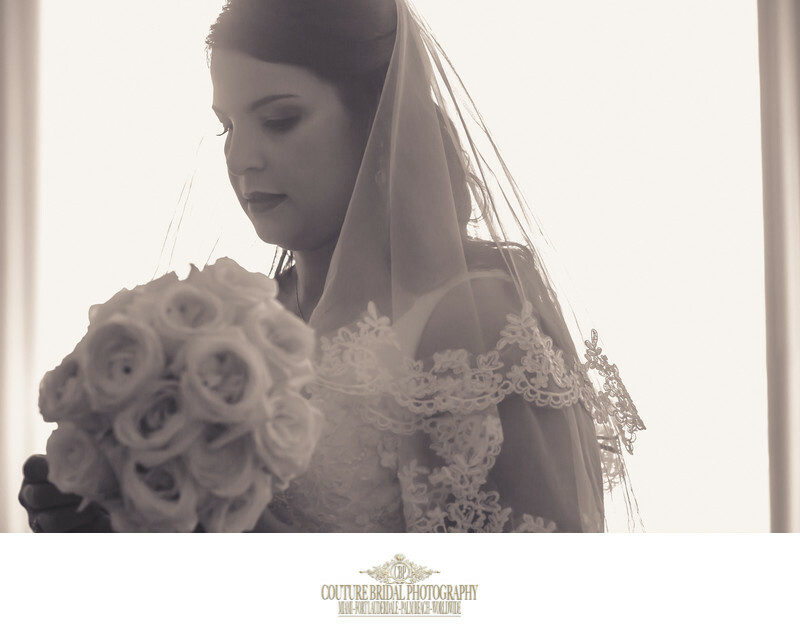 A wedding photograph whether in color or black and white should be artistic, distinct and capture the most special moments throughout a wedding day. Where are the best Wedding Photographs typically captured? Throughout a wedding day wedding photographs are captured during the brides and grooms getting ready portion of their wedding day. 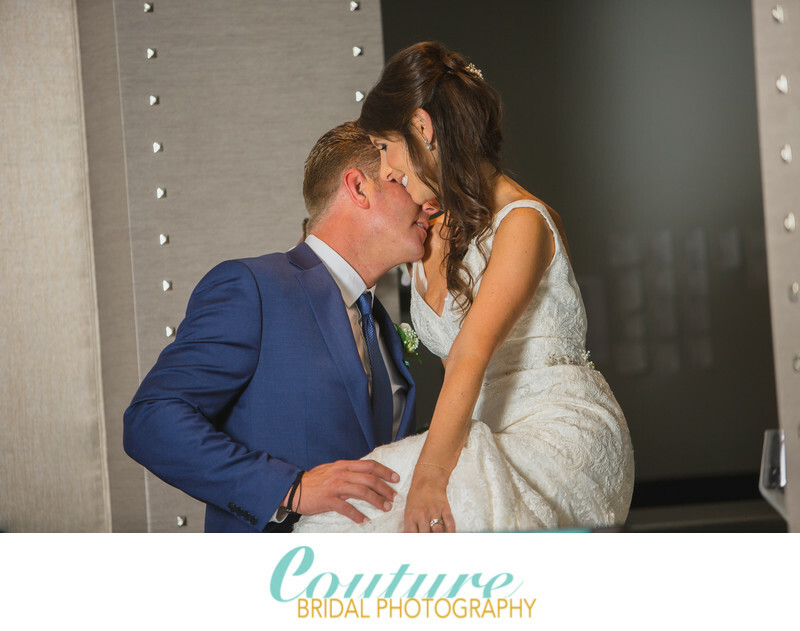 Many wedding photographs may be captured during a wedding ceremony detailing the emotions and specific special moments of matrimony leading to the first kiss as a married couple. The reception is also a specific part of the wedding day where a proficient wedding photographer will be able to capture the most special wedding photographs during a couples first dance and dance with their parents. Wedding photographs are captured in a couples hotel suites or home, church or venue and at the reception whether is a hotel, resort or wedding venue. Another important wedding photograph for a photographer to capture is the cutting of the wedding cake. 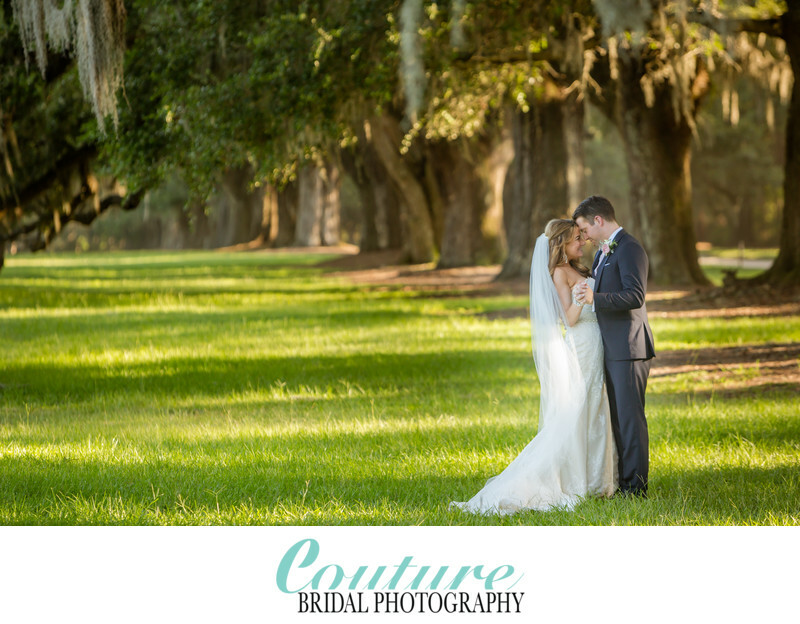 Call Couture Bridal Photography for the best Wedding Photographs of your wedding day that tell a beautiful wedding day story! Location: 3157 Commodore Plaza Miami, FL 33133. 1/200; f/4.0; ISO 400; 115.0 mm.